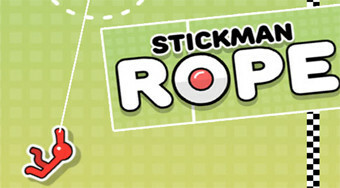 Do you like Stickman Rope? Share it with your friends. Swing the stickman on the ropes to pass through the finish line.